« Issue 3 – What Have These Men In Common? Hello. I would love to see the gig review of the ‘Doll By Doll’ gig, and to establish the date. I am trying to collate a list of their gigs, which is how I dropped by. Thanks in hopeful anticipation. I have uploaded the gig review as an image. Hope this works. 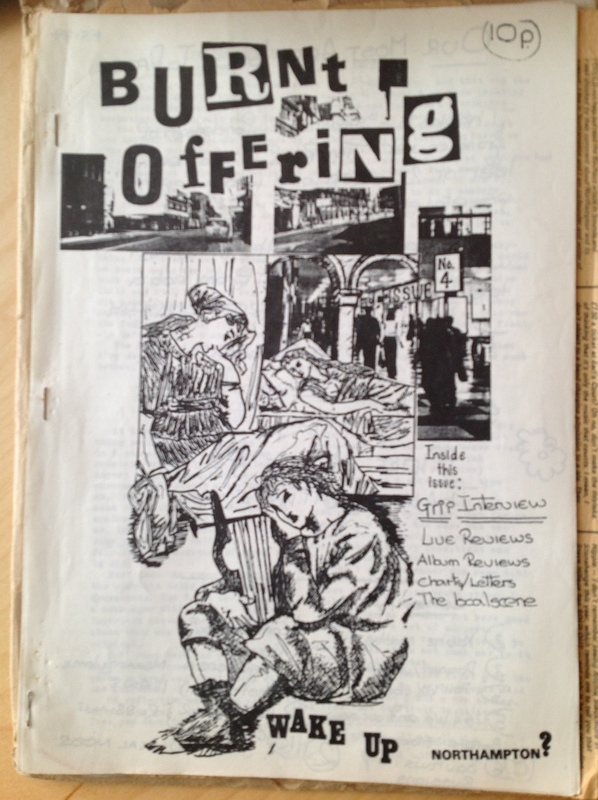 Hi, would it be possible to upload or send us the Russians interview and the Bauhaus/Russians gig review from issue #4 please? Yes. Definitely. If you don’t mind waiting. I am working in Chicago at the moment and don’t have the originals with me, so it’ll be mid-September when I get back to the UK. Fantastic, thanks so much. Reply properly later. Mike. Yes if you can wait a bit. I am working in the US at the moment back home in a couple of weeks and then I’ll scan all the Guillotine stuff.